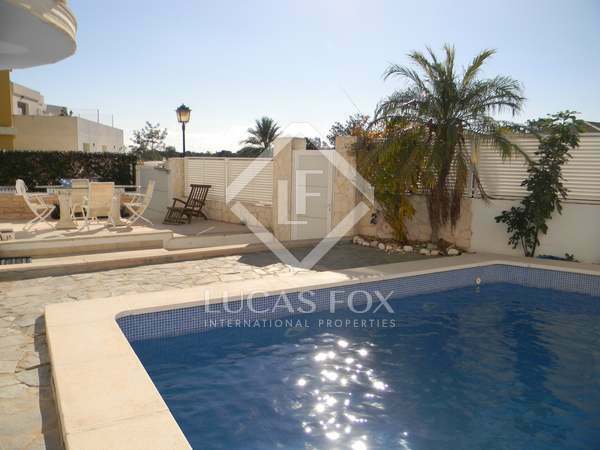 Bright house with garden, terraces, swimming pool and parking space in La Cañada. 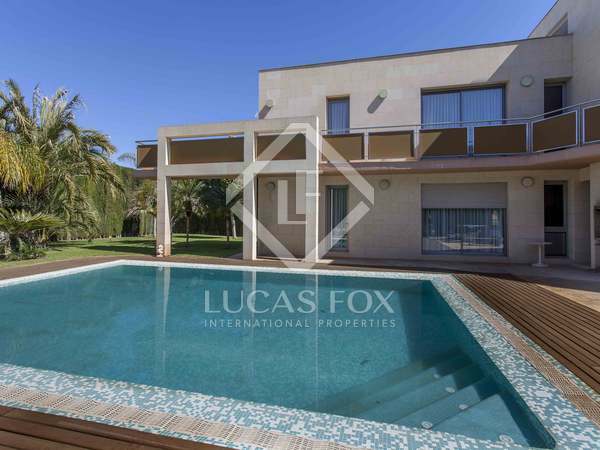 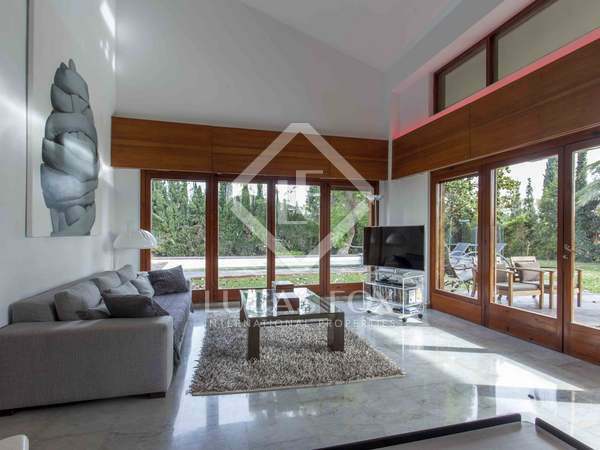 Charming 300 m² villa for rent close to the Santa Bárbara residential area in Godella, with a pool, garden and mountain views. 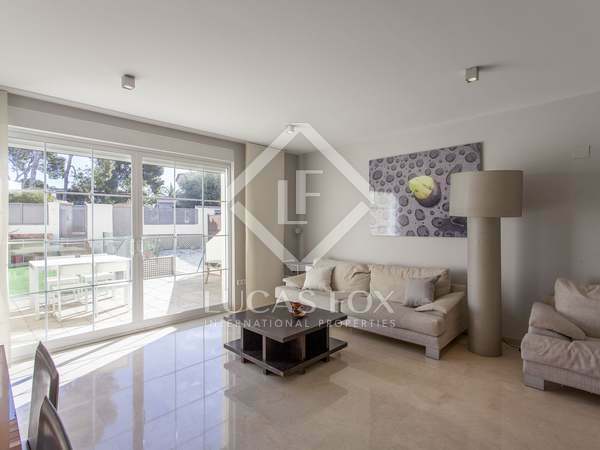 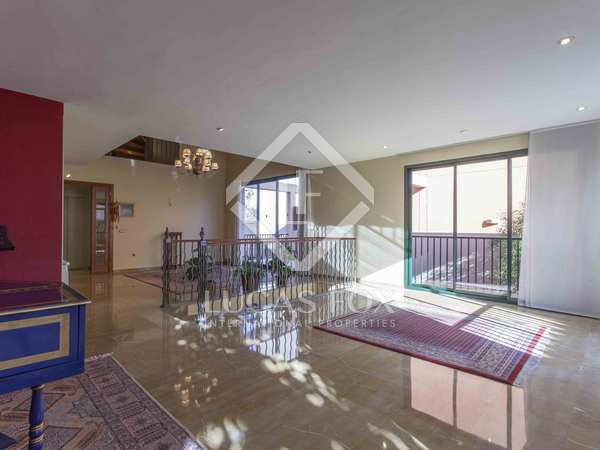 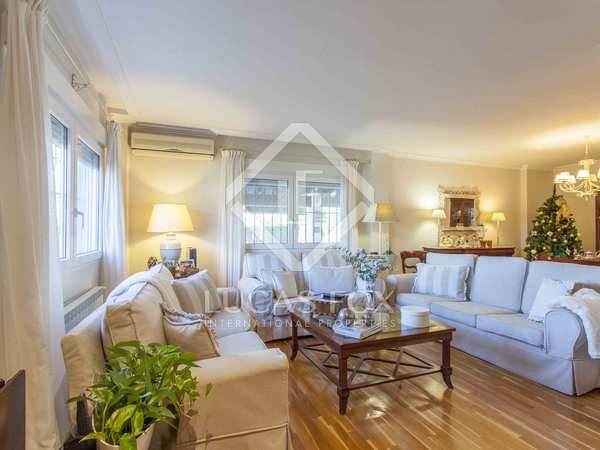 4-storey house with a garden, barbecue area and garage for rent near the centre of Rocafort.